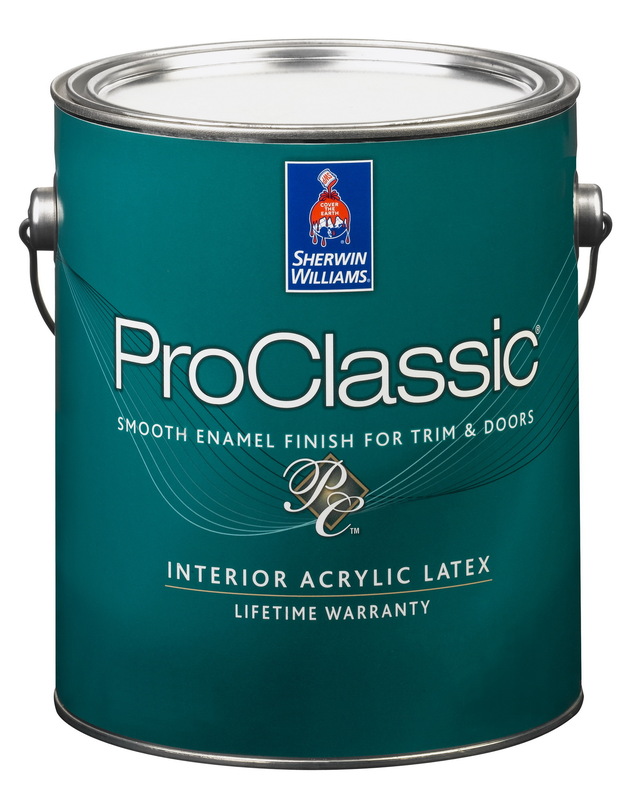 -Excellent adhesion and a uniform finish make ProClassic® an ideal choice for doors and trim – as well as cabinets and most furniture. 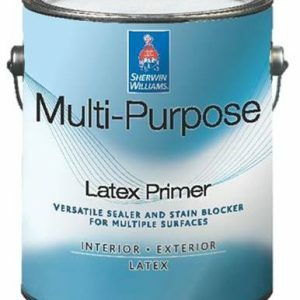 -Provides excellent flow, leveling and sag resistance – and leaves no brush or roller marks. 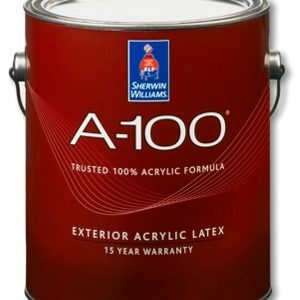 -A unique wet and dry hide allows you to apply fewer coats – saving valuable time and money. -Ideal for fine quality residential and commercial interiors. 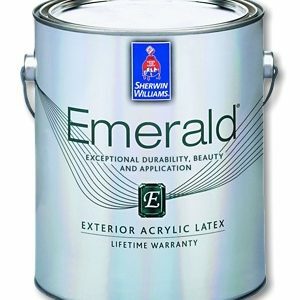 Looking for the benefits of waterbased enamel, but don’t want to sacrifice adhesion, durability ProClassic® Acrylic Latex is the perfect choice. It delivers a high-performing, non-yellowing finish that withstands even the toughest wear and tear. A wet and dry hide allows you to apply fewer coats – saving valuable time and money.